52 LISTS Rated T for TeenLists of great movies and TV programs about teens, enjoyed by people of all ages. 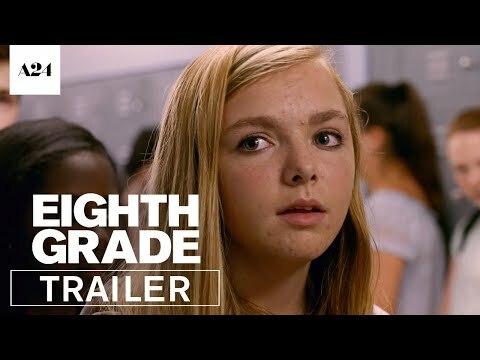 Looking for new movies about growing up? Here are the best teen movies of 2018. 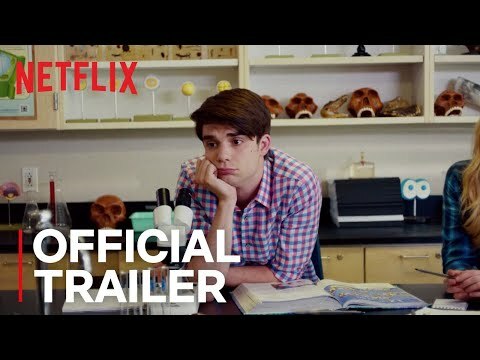 Featuring high school romcoms and teen dramas, this list of new teen films also includes the latest Netflix original movies. 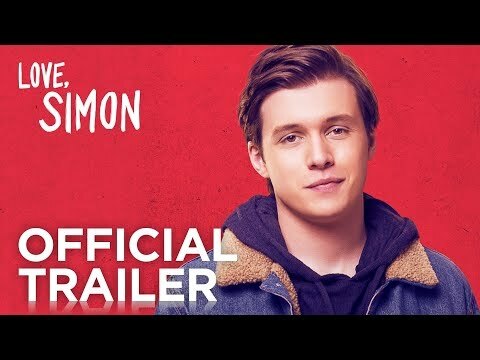 What are the top 2018 teen movies? 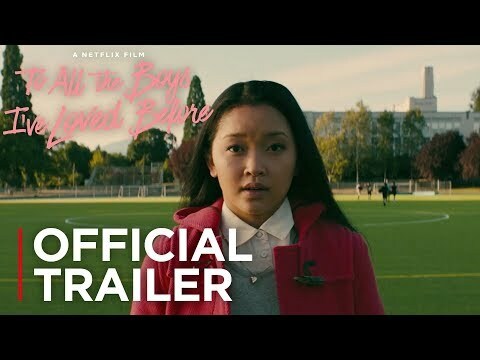 Some good 2018 teen movies include To All the Boys I've Loved Before, Eighth Grade, The Kissing Booth, and Love, Simon. Vote up the best teen movies of 2018, and add your favorites if they're missing from the list. Want more movies like these? 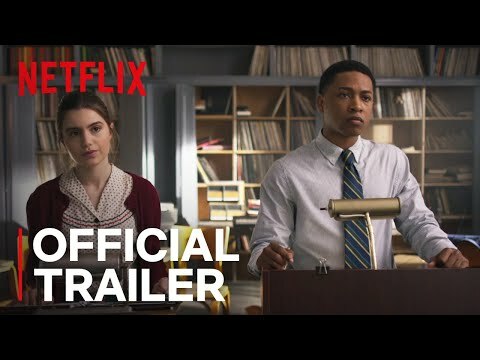 Check out The Best Teen Movies of 2019 list. Dude is a 2018 American comedy-drama film directed by Olivia Milch. 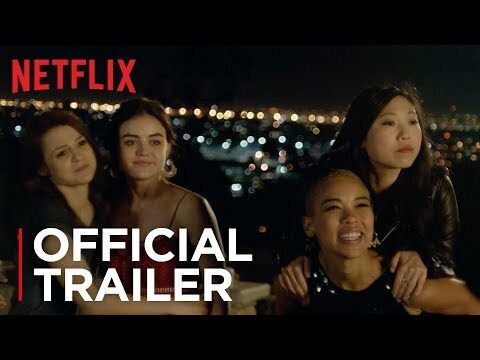 A group of teenage girlfriends deal with life after high school. Flower is a 2017 American drama film directed by Max Winkler. 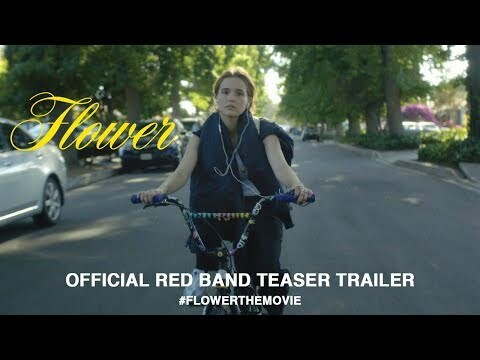 A sexually curious teen (Zoey Deutch) forms an unorthodox kinship with her mentally unstable stepbrother (Joey Morgan). 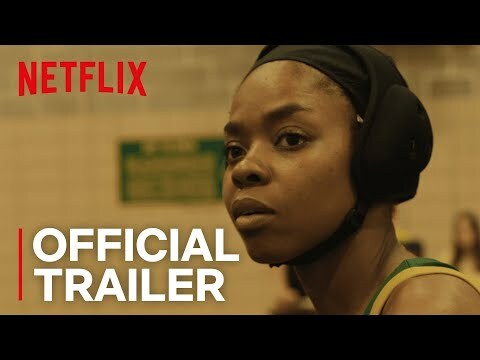 Amateur is a 2018 sports drama film directed by Ryan Koo. 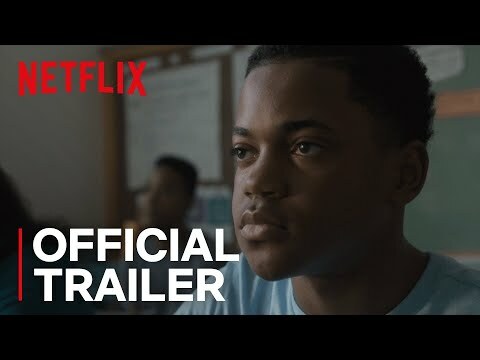 A rising star basketball player (Michael Rainey Jr.) struggles to fit in with his new basketball team.